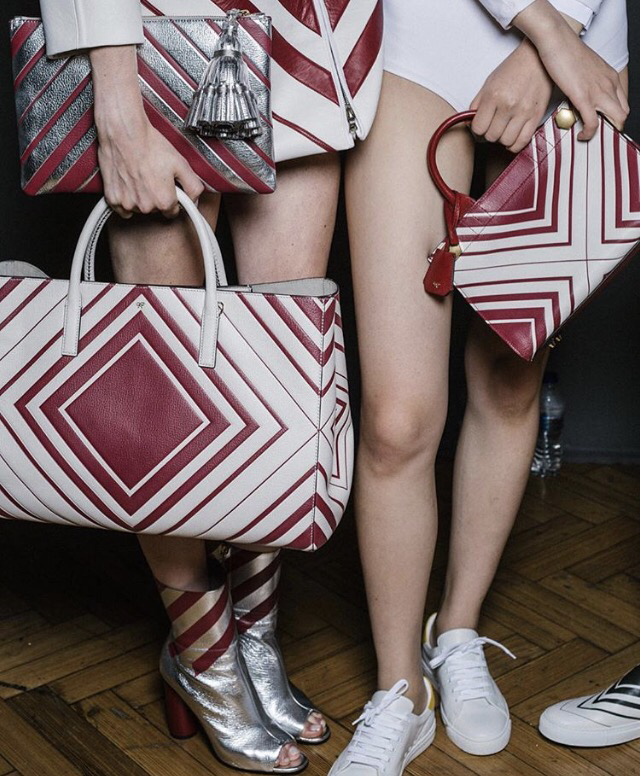 So living in London you always see adverts for sample sales for loads of different designers but imagine my delight when I open an email that says ANYA HINDMARCH SAMPLE SALE. (Excited face). Anya is literally my favourite designer so I thought lets go along and see what deals they have. I only own 1 Anya Hindmarch bag as they are incredible expensive. 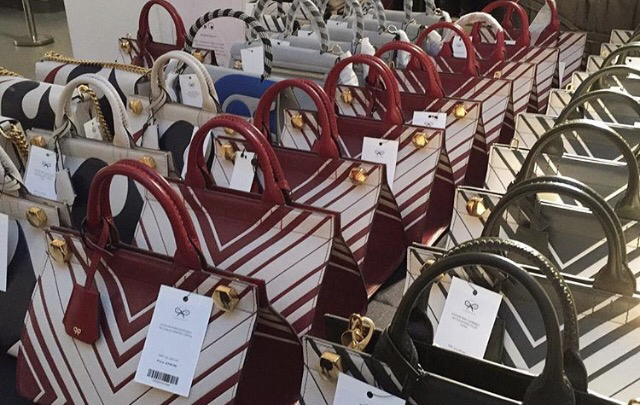 So as soon as I enter I am in utter heaven…Rows and rows of beautiful laid out bags. 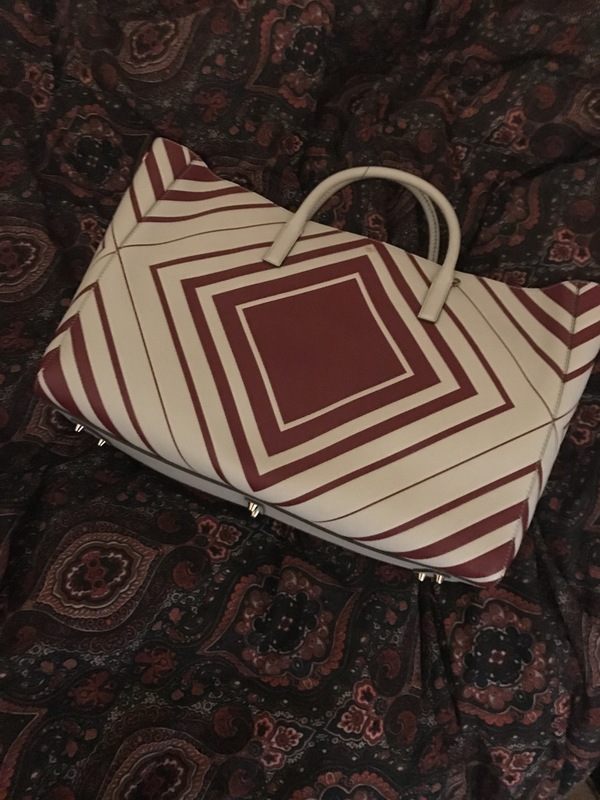 A lot of the bags are up to 90% off the retail price and I really had to restrain myself from buying out the whole place but after careful consideration I now have a new baby. Say hello to my new Ebury. So I met one of my idols….